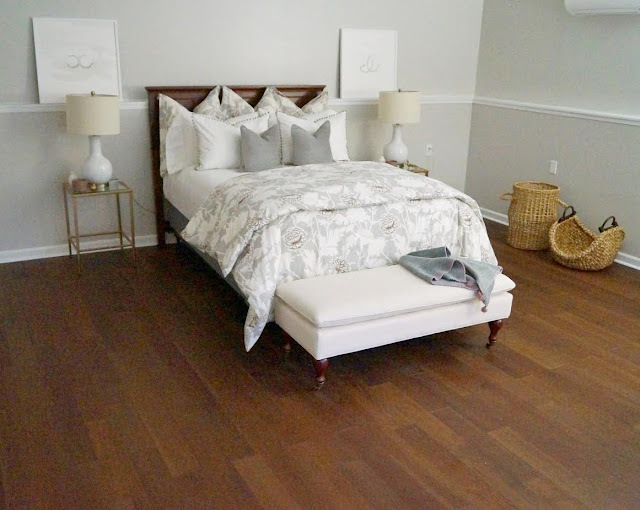 Welcome back to week 4 of the One Room Challenge- guest bedroom updates. We're getting close and I'm starting to feel the pressure! But guess what?! Linda at Calling it Home has decided to extend the ORC a week, for those who have been impacted by recent natural disasters. So Thursday, November 16th - Week 7 is the new reveal date. Last week I mentioned painting the headboard. I couldn't decide whether to use a paint roller or the paint sprayer. I decided to drag out the sprayer! It would go faster with smooth results. Unfortunately when I was ready to paint the sprayer wouldn't work. After disassembling it, cleaning it multiple times, then reassembling it and dealing with the messy aftermath, I gave up. I was dreading using a paint brush and roller to complete the headboard. Thankfully a new sprayer is on the way! Just to remind you, I moved the headboard from another room to use in the guest room. The original wood tone doesn't work, so I decided to paint it black. Hope to see you back here next week! Hello friends! Welcome back to week three of my One Room Challenge- guest bedroom makeover! Last week I shared the new dresser that was delivered. This week, check out the beautiful new rug. I had a tough time figuring out which rug to choose for this room. Rugs are expensive, but I wanted to be sure to select a rug that was the correct size for this space. Smaller rug = my price range. But the last thing I wanted to do was purchase a rug that was too small for the space. A natural fiber rug was an affordable choice for me. I purchased a 9x12 (<-link to purchase). It's soft on bare feet and easy to keep clean. It makes the space feel connected. I couldn't be happier with my purchase! Also new pillow covers arrived from Etsy. The African mud cloth covers are my favorite. I was really hoping to add this John Robshaw- Lanka Lapis fabric to the mix, but I think the pattern might be too much. Womp womp! I do love the design. Hopefully I can make it work in another room in my house. As much as I would love to replace the ceiling fan for a nice pendant, I'm not! We use the fan to keep cool in the summer. It's absolutely necessary when the Georgia heat becomes excessively hot and humid. Instead I swapped out the globes for an updated look. and finish painting the closet doors. Wish me luck! 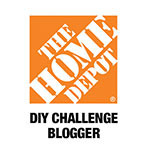 Click here to see what the other One Room Challenge Guest Participants are up to this week. I can't believe it's the second week of the One Room Challenge! To catch up, you can view last week's post here. As I mentioned before, I'm taking on our guest room. This is my first time participating in the challenge. I'm equally nervous and excited for what's ahead. The new wall color makes the room feel much bigger and brighter. 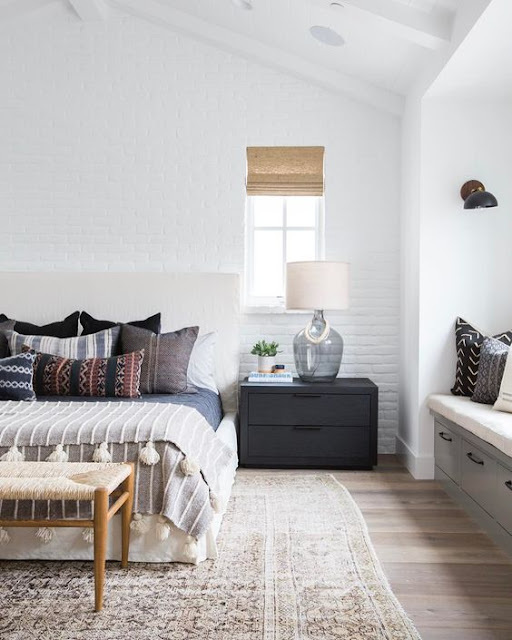 It's a small bedroom, so I prefer keep the space uncluttered with lots of natural materials mixed in. The new dresser arrived and I couldn't be happier. It gives the room a whole new look. I ordered the dresser online. Purchasing furniture sight unseen makes me a bit scared, but I'm very pleased. I don't want to give too much away before the reveal, but here's my makeover inspiration. I absolutely love this room. I can't wait to add texture with pillows and a new rug. Next week I'll be back to share more. If you like, you can keep up with my progress on Instagram. I’ll also post a few updates on my stories. Hope to see you there! 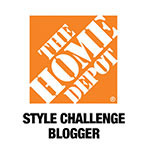 I’m excited to share that I’ll be participating in my first One Room Challenge, as a guest participant! 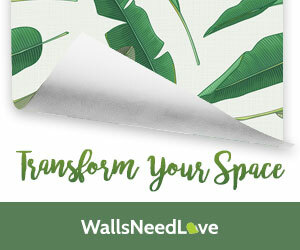 The One Room Challenge is a biannual event hosted by Linda at Calling it Home, where bloggers are challenged to make over a room in six weeks and post their progress weekly. I'm joining the fun to complete our guest bedroom, just in time to host our family for the holiday season. Our guest room used to be our master bedroom, until we had our garage converted into a living space. It's since become a neglected catchall filled with clutter. I hope to create a welcoming space for friends and family to stay when they visit. I set a realistic budget and plan to update this space and make it beautiful. My ultimate goal is to make the room feel lighter and fresh. Here's a peek at my progress. Stay tuned each Thursday for weekly updates. Next week I'll be painting the closet doors and finalizing my plans for the room. Be sure to follow me on Instagram to see more progress before I post here on the blog! Also don’t forget to stop by Calling It Home to check out all of the other featured designers and guest participants. Good morning, friends! Happy October to you! Recently, I've been doing some work in my kitchen. It felt outdated and dark. (You can view more before pictures by clicking here.) The improvements I made, created a bright-clean look. I'm so excited to reveal my kitchen makeover. It was a lot of work, but my efforts were worth it in the end. I would like to sincerely thank Glidden and Instant Granite for sponsoring this project. Their support made this makeover possible. I began by painting the walls. Above the chair rail is painted Glidden Stone White and below the chair rail is painted Glidden Smooth Stone. I didn't want the walls to appear shiny, so I chose an eggshell finish. What a difference a fresh coat of paint made on the cabinets. They were previously painted white, but inside the bottom cabinets contained a lot of ridges and drips of dried paint. I removed the cabinet doors, stripped the layers of paint off and sanded everything smooth before repainting. It was a lot of tedious prep work. But when I look back I'm glad I took the time to properly prepare the surface for paint. I totally transformed my kitchen backsplash with paint. Previously it was brown. It looks so different painted white. I love how fresh it now feels. 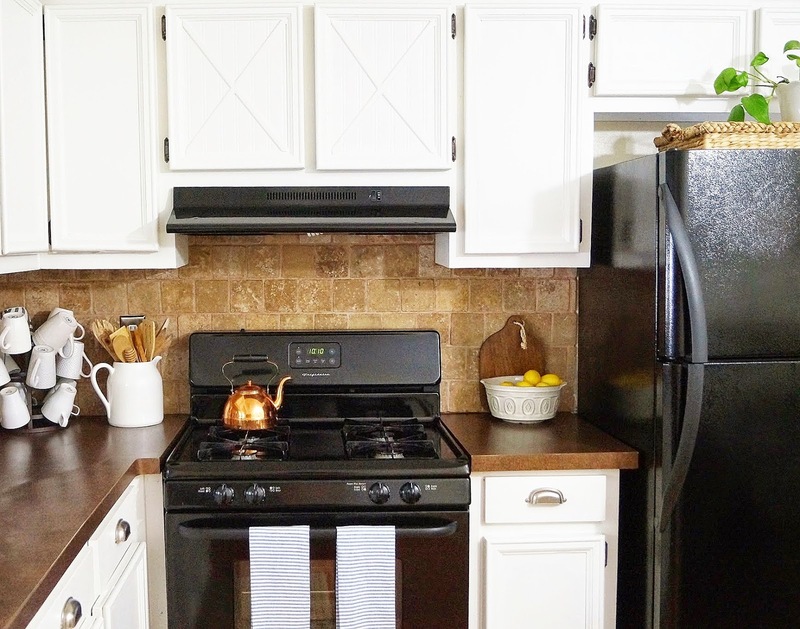 Cabinets and backsplash are both painted Glidden White on White in a satin finish. Previously, our kitchen counters looked bad and were worn. I discovered Instant Granite through Rachel Elizabeth Creates and loved her beautiful results. Instant Granite can be applied directly over old counter tops. It's a temporary solution, but it really looks fabulous. We had an old fluorescent light box in our kitchen. We replaced it with a more attractive looking flush mount. We added a second light to create a more symmetrical appearance. We wanted more prep space in our kitchen. We eat our meals together in the dining room. So we donated our kitchen table and chairs and replaced it with an island. We love having the additional work space. I love that the "X" design on the island is similar to the design on the cabinets. Our budget didn't allow us to go all out with a full renovation, but the simple-practical changes we made have a big impact. Most importantly WE love it! It feels more welcoming and I enjoy cooking in here for my family again. Thank you so much for stopping by my blog! If you have any questions, I'll leave a response in the comment section. *This post was made possible through a partnership with Glidden and Instant Granite. All opinions expressed are my own words.